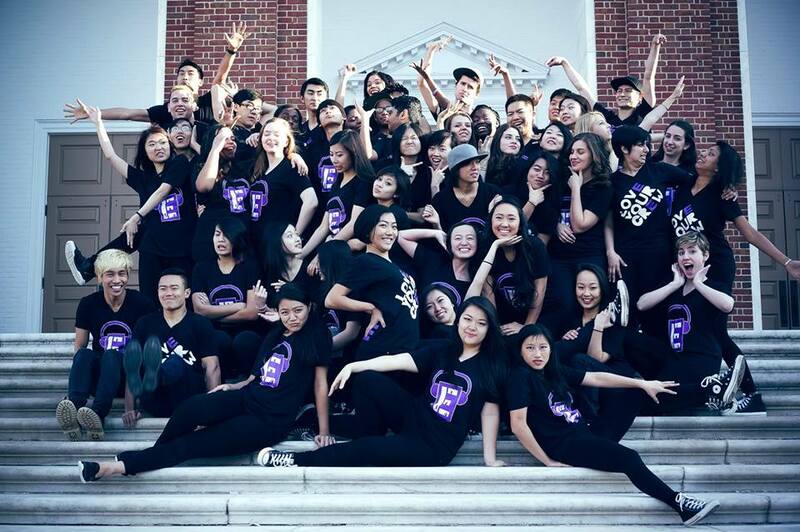 JHU Eclectics Dance - Eclectics ReprEsent! Represent JHU Eclectics with this cool hoodie! All funds will go to supplying costumes and paying the performance fees for our Spring showcase. Thank you for all of your support and we hope to see you at our showcase on 4/23!